The photo featured below is of South African musician Meri Kenaz, you should check her out if you have the chance. 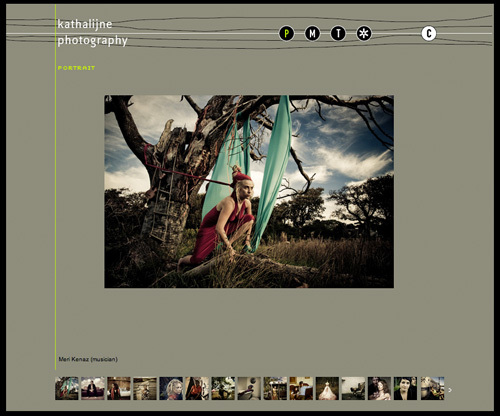 This entry was posted in Swimming Upstream and tagged Kathalijne Photography, music, photography, south african. Bookmark the permalink.